I am a bit of a petrol head and I often find myself fantasising over the super fast and stylish sports car. Or day dream about racing round the top gear lap. My car now costs me a fortune to run and isn't the best for the environment so I tailored the car to our needs and one that will be eco friendly too. Powered by solar panels. No petrol costs! Dual pane low-emittance windows. They will keep you warm in the winter and cool in the summer. Non wearing tyres, you will never need to replace them. Scratch proof paint, no more marks on the edge of the doors where the kids have opened them onto walls etc. Solar CREE (for extra brightness) LED headlights. It would be quite 'normal' looking on the outside but on the inside it will be luxurious and fun! 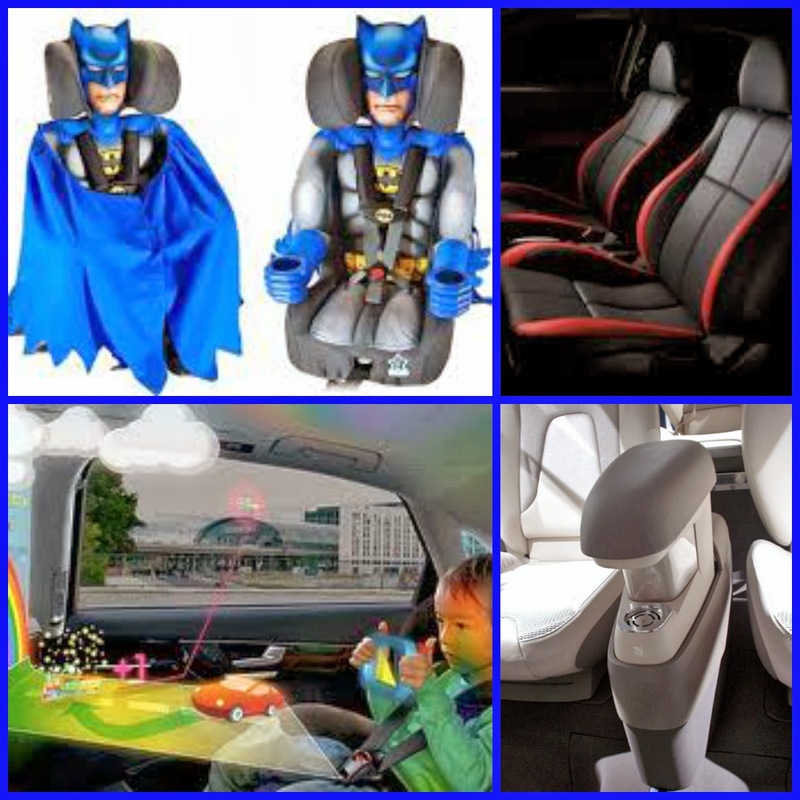 It would have super cool batman car seats for my boys. Slick leather comfy seats for us in the front. A coffee machine to keep us going on long journeys. And an up to date gaming system for the kids to keep them entertained. So what you think to my dream car? 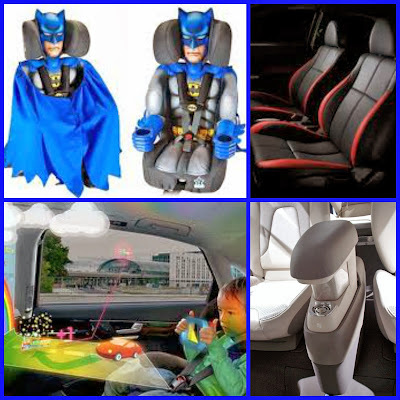 This is my entry into Car Craft's Dream car design competition. Haha that would be nice wouldn't it especially if they did it free of charge!